With the Salesforce Marketing Cloud and Fresh Relevance integration, you can manage many types of real-time triggered emails and personalized content inside Salesforce Marketing Cloud and throughout your website. Use a range of real-time content tools to make any email from Salesforce Marketing Cloud personalized based on the categories of products people have browsed the most and many other metrics. 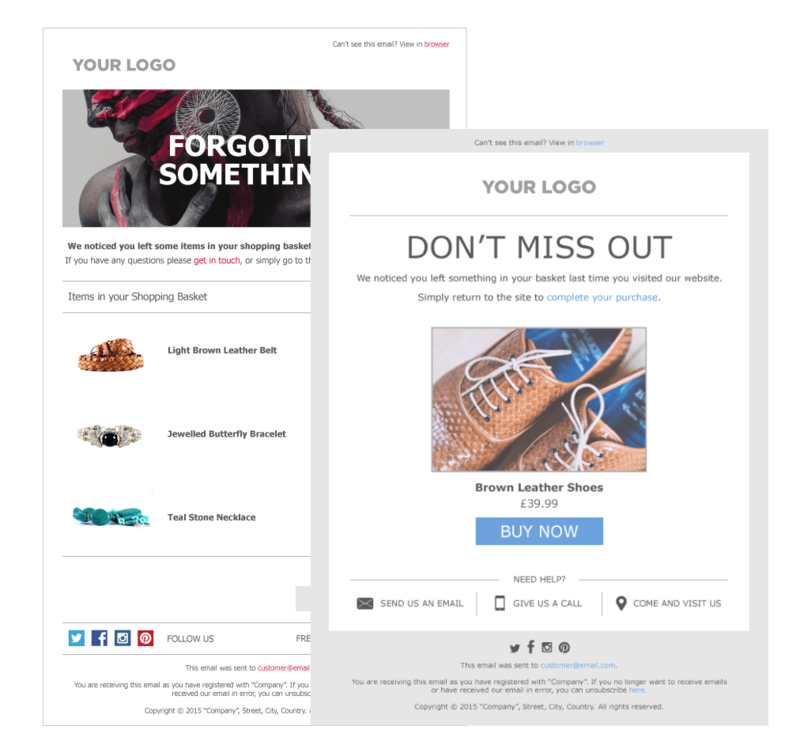 Fresh Relevance provides a range of real-time triggered emails that are all fully integrated with Salesforce Marketing Cloud and are fully customizable dependent upon your branding. Power all Salesforce Marketing Cloud tools with real-time behavioral data from Fresh Relevance. 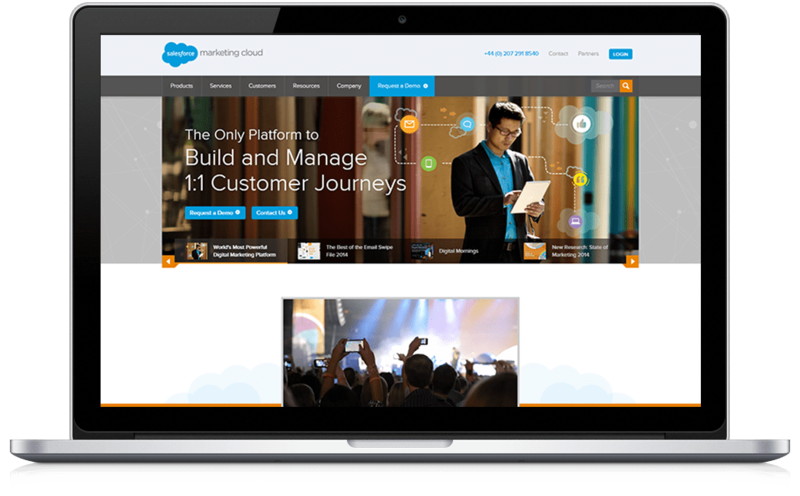 A salesforce.com company since July 2013, Salesforce Marketing Cloud brings together ExactTarget and the leading social marketing solutions (Radian6, Buddy Media and Social.com) to form the world’s most powerful 1:1 digital marketing platform.